Federal agents failed to hack into 6,900 mobile devices protected by encryption, the FBI director told a police chiefs' conference, amid heated debate over privacy and government control over cyberspace. The FBI was unable to retrieve content from more than 6,900 mobile devices, agency director Christopher Wray said on Monday at the International Association of Chiefs of Police conference in Philadelphia. This is more than half of the mobile devices the FBI tried to access in less than a year. 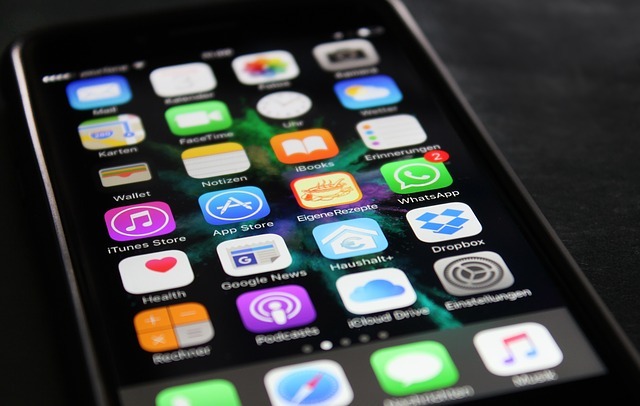 Many smartphones and mobile applications encrypt content by default – one of the latest features used to ensure the devices’ manufacturers cannot access user data. Some applications, such as WhatsApp, use end-to-end encryption, which prevents private communications from being intercepted. Wray’s remarks follow the controversial iPhone hacking in 2016, when the FBI demanded that Apple hack into a device used by San Bernardino gunman Syed Rizwan Farook. Apple refused to do so, citing the inability to unlock iPhones protected by encryption features. Fueling the nationwide controversy, the FBI later admitted that a contracted firm had found a way to break into Farook’s iPhone. Earlier this year, a federal court ruled that the FBI does not have to disclose details of the firm or contract price the government paid to hack into Farook’s smartphone, according to ZDNet.